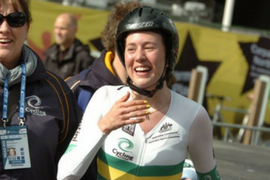 The Amy Gillett Foundation awards a scholarship as part of its work to support the development of young female athletes and to improve road safety. 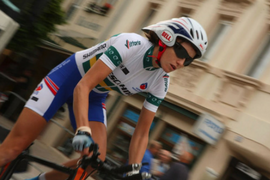 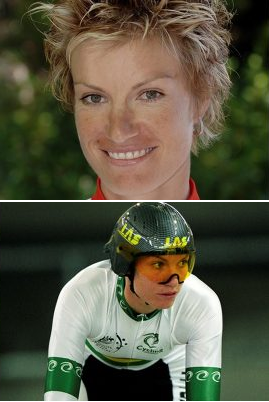 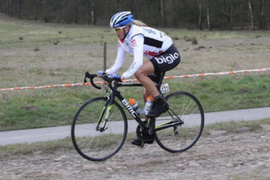 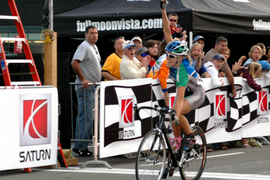 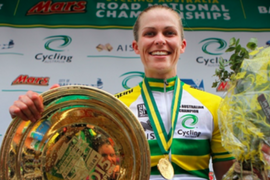 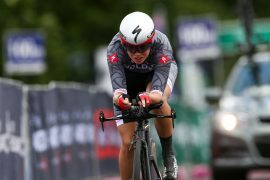 The Amy Gillett Cycling Scholarship seeks to honour Amy’s memory by supporting young women who aspire to the same pursuit of sporting excellence as Amy did. 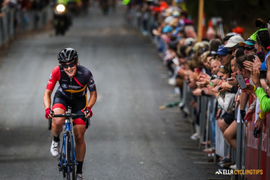 The Scholarship provides the opportunity to live, train and compete internationally with the Wiggle High5 Pro Cycling Team with support from Cycling Australia. 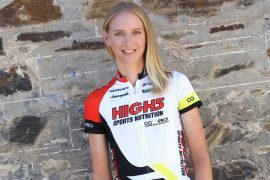 The Scholarship recipient becomes an Ambassador for the Amy Gillett Foundation to help raise cycling safety awareness for all road users.